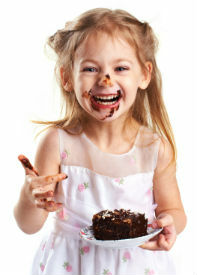 Oral Health | Eat This! All of our articles about oral health. Coenzyme Q10 (CoQ10) has shown promise or many different diseases and conditions. 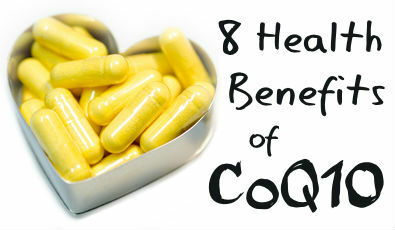 Here are 8 health benefits of coenzyme Q10. 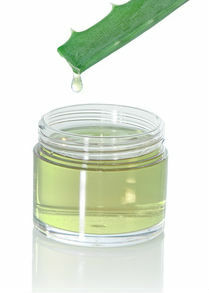 Aloe vera juice has been revered as a healing plant since prehistoric times, used to combat inflammation both within and on the surface of the body. Here are six health benefits of aloe vera juice that you need to know.